What costs $US60, is adorably small, and is no longer available? If you guessed “A limited-edition Furby,” you’d be wrong, unfortunately. NintendoThe NES Classic Edition is so small that it fits in your palm. 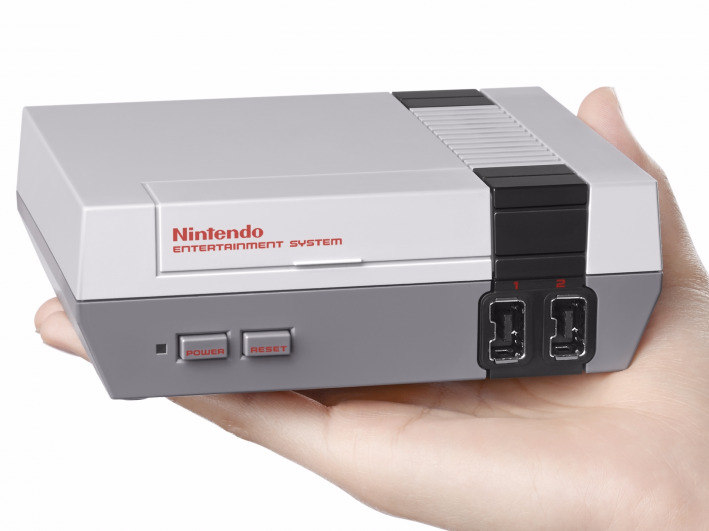 Indeed, the NES Classic Edition — a $US60 game console with 30 classic games, from the original “Super Mario Bros.” to “The Legend of Zelda” — is what we’re talking about. Sadly, Nintendo discontinued the console in mid-April. But one of those reasons certainly isn’t a lack of interest from consumers. The console has been sold out everywhere since launching late in 2016. And now we have official numbers to put to that: 2.3 million. 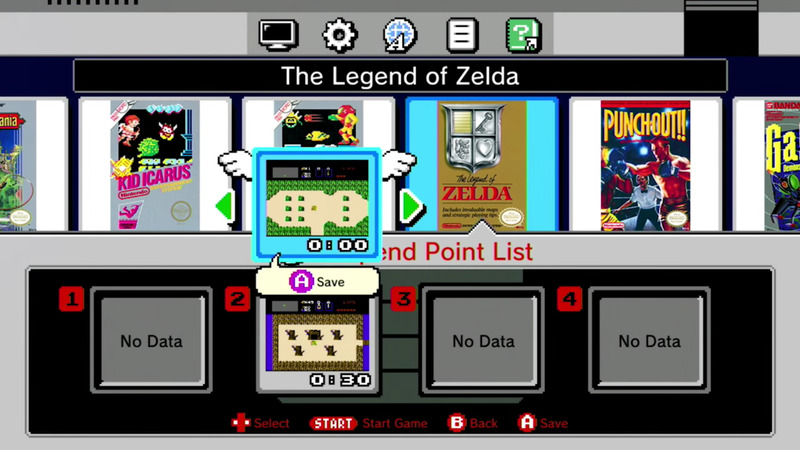 NintendoThis is what the operating system looks like on the NES Classic Edition — it’s intentionally basic and simple. According to Nintendo America president Reggie Fils-Aimé speaking with Time Magazine, more than 2.3 million units of the console sold between November 2016 and April 2017. And now? Those 2.3 million consoles are collector’s items — Nintendo says it won’t make any more as of this month. 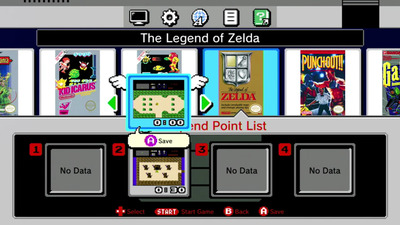 Nintendo’s new $US300 console, the Switch, should be able to play classic Nintendo games (like those offered on the NES Classic Edition) at some point this year when it’s able to access the Virtual Console service — a digital storefront Nintendo operates that sells classic games from various Nintendo consoles, from the NES to more modern stuff. That service is expected to arrive on Switch later this year.